Camping On A Budget! It is possible! 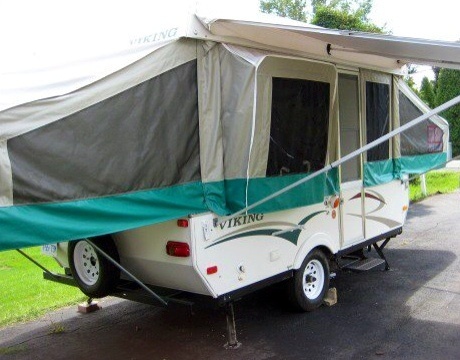 When you think of camping you, typically you think that it is a relatively cheap vacation. But when you are just starting off, it’s exactly the opposite. It actually adds up very fast. I’m not going to lie, camping can be an expensive hobby to start. Here are a few tips to save you money along the way. Make only one “major” purchase per year and buy it on a budget. 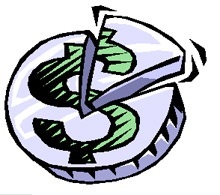 Use coupons or promotional codes to help you with you purchase. Use the Canadian Tire App and the Shopping List feature within – it sends out notifications when a flagged item goes on sale. An example of my frugalness would be our kitchen tent purchase of last year. 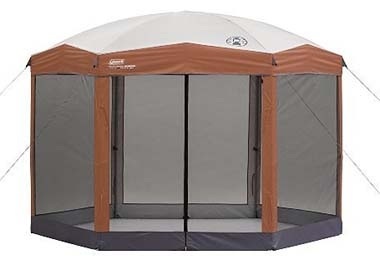 We’ve always had bad luck with kitchen tents and we were replacing them each season. I finally had enough and we decided to purchase a more expensive kitchen tent. I did a lot of online research to determine which kitchen tent would be best for our needs. We settled on Coleman 12×10 Hex Shelter, which, at the time, retailed for $400. I knew what I wanted and it became my goal to get it for the best price possible. I ended up purchasing it off-season at Sears, who marked it down to $250. I managed to find a promotional code and took advantage of the free ship-to-store feature. When all was said and done, I paid $200 for a $400 kitchen tent. $200 was what we typically paid for the “inexpensive” ones that wouldn’t last a season. We are going to be working on season 2 with it now. Reservation fees add up and you are charged modification fees if you change your reservation to come in a day early or leave a day later. What we would often do is book for the days that we knew we would be able to be there for. Then, if we were able to extend our trip, we would check online the day we wanted to arrive and see if anyone was on the site that we booked. 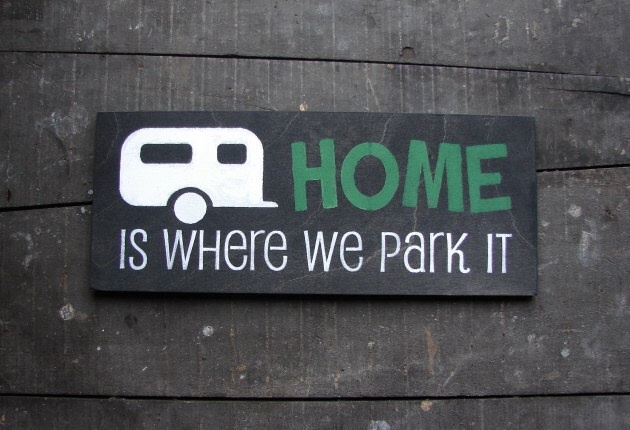 If there wasn’t, we would just show up and most often the campground would not change us the modification of reservation fee. The same would apply if we wanted to add another day or two on to the end; we would do it once we were there. In the end the cost of camping weekends here and there, ended up being very costly. This is one of the main reasons why we have decided to be extended stay campers. The cost for us to be at one campsite from May till October is actually cheaper than what we were paying for going on the weekends and a couple of weeklong trips throughout the season. My suggestion to anyone who is thinking about purchasing a trailer for their camping enjoyment, would be to purchase you end model first. We upgraded our trailers three times over the past 6 years. We did this for various reasons, mainly financial; however looking back it would have been more economical for us to purchase our end model 6 years ago instead of continually trading up. Our last trailer purchase will hopefully be our last trailer purchase for the next 10 years! Our camping career started off in tents. It has taken us many years to be able to be as well equipped as what we are. 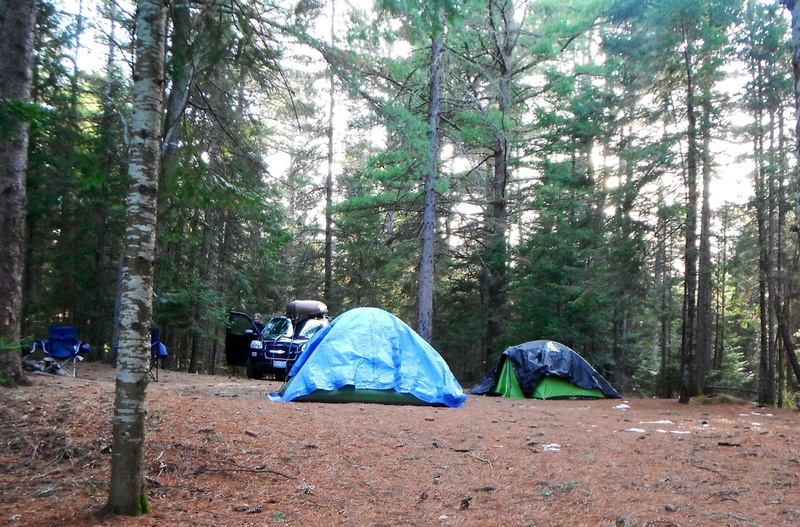 I hope these tips help you in your camping considerations and purchases. I wish someone would have shared these with me when I first started camping! 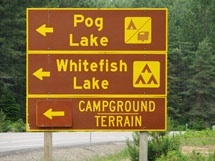 This entry was posted in Camping Tips & Tricks and tagged Algonquin Provincial Park, Budget, Buying a Trailer, Camping, Camping Equipment, Extended Stay, Frugal, Kitchen Tent, Money, Ontario, Pog Lake, Purchase, RV, Travel, Travel Trailer. Bookmark the permalink.